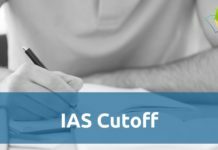 How to Solve General Awareness Section of SBI PO 2019? 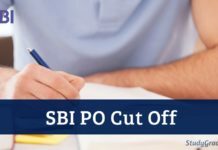 Home Preparation Guide How to Prepare General Awareness for SBI PO 2019? 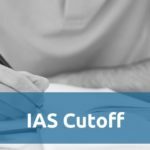 To qualify the examination, candidates must achieve the minimum SBI PO 2019 cut off marks in each section. Though all sections are necessary, aspirants give more emphasis on Quantitative and Reasoning sections. But, good marks can only be achieved if you focus on general awareness as well. 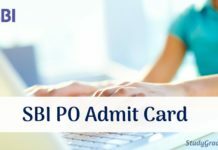 So, to help the aspirants, we have summoned some quick and necessary tips that you should know to prepare for General Awareness section of SBI PO 2019 Examination. 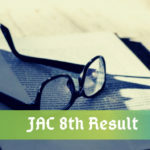 It is the scoring sections, and a little practice can do wonders in your SBI PO 2019 result. Before starting, let’s have a look on which are the important topics. Introduction to International and National Financial Institutions like World Bank, IMF, UN, RBI, IRDA, SEBI, FSDC, etc. The General/Economy/Banking Awareness Section will appear in main examination. There will be 40 questions which hold 40 marks and candidates will have 35 minutes to crack as many questions they can. It is necessary to keep every important point in mind if you want to crack the exam. Reading a newspaper solves your two issues, first, it enhances your reading ability and secondly, keeps you updated with the latest news. In both the cases, you will improve your general awareness section. It is advised to read good English newspaper, Tribune, The Hindu or Times of India. Adopting this habit will also help in solving English section. Solving the papers of previous year helps in knowing the type of questions. 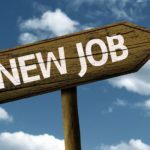 Sometimes, aspirants may encounter a few repeated questions. So, never skip solving at least 10 question papers. But make sure you solve them after completing the syllabus, else you may feel a bit confused and unsure about your preparation. Mock tests are developed on the basis of Online SBI PO exam. Hence, solving them give you a complete exposure to the examination process. 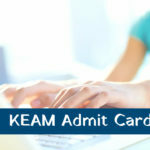 By following this, you will be able to manage time in the examinations as well. Making short notes or flash cards help you in revising the syllabus easily and quickly. Always create short notes along with preparing a particular lesson and revise the same, before starting another. Always remember, practice makes a man prefect. So, revise as many times you can. 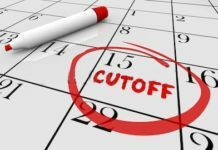 As the time is approaching fast, do not forget to make a schedule and follow it strictly. A good schedule will help you to prepare each and every topics. Give importance to high priority topics and then prepare the remaining syllabus. Hope you get success in exam. All the Best.!! 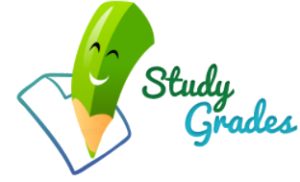 Stay Connected With StudyGrades for Latest Updates on How to Prepare General Awareness for SBI PO 2019? 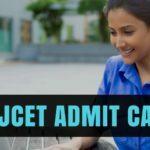 How to Crack CAT 2018 with Good Percentile?